Can you train your nose?? Yes! 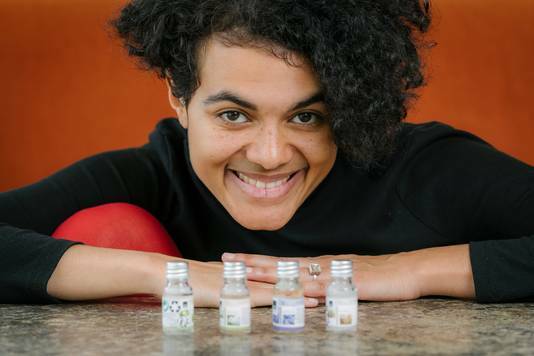 Ilona (Owusu) from Reuksmaakstoornis.nl has been diagnosed with anosmia in 2015. 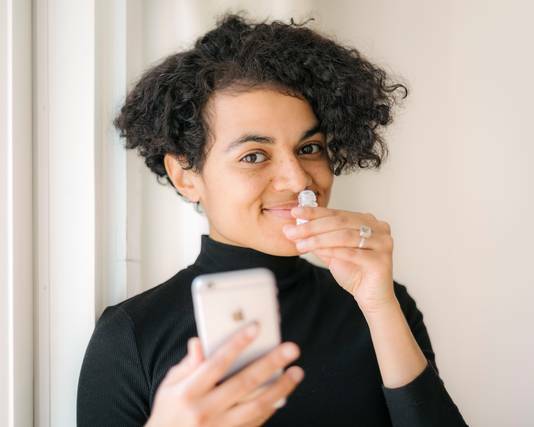 Last week, she was interviewed by the Dutch newspaper Algemeen Dagblad about her experience with smell training, to regain her olfactory sense. Have you lost your sense of smell, or do you want to learn more about anosmia? Take a look at the website of Reuksmaakstoornis.nl!